An earlier report detailed LG Display’s involvement in producing OLED panels for the 2018 iPhone lineup. However, it looks like that might not happen after all because the manufacturer has to fulfill orders for other clients before its Apple’s turn. 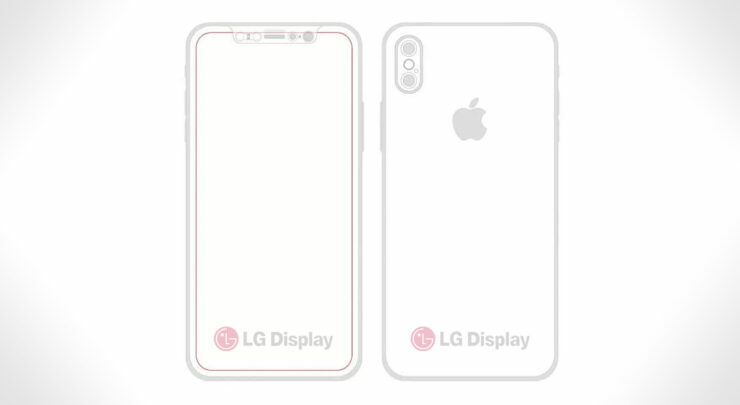 Before LG Display even thinks about partnering up with Apple to supply the tech giant with OLED panels for the 2018 iPhone lineup, there are other orders that it needs to fulfill first. With LG’s upcoming V30 expected to feature new display technology coupled with Xiaomi and its quest to release high-end devices between the third and fourth quarter of this year, looks like LG Display got its hands full. 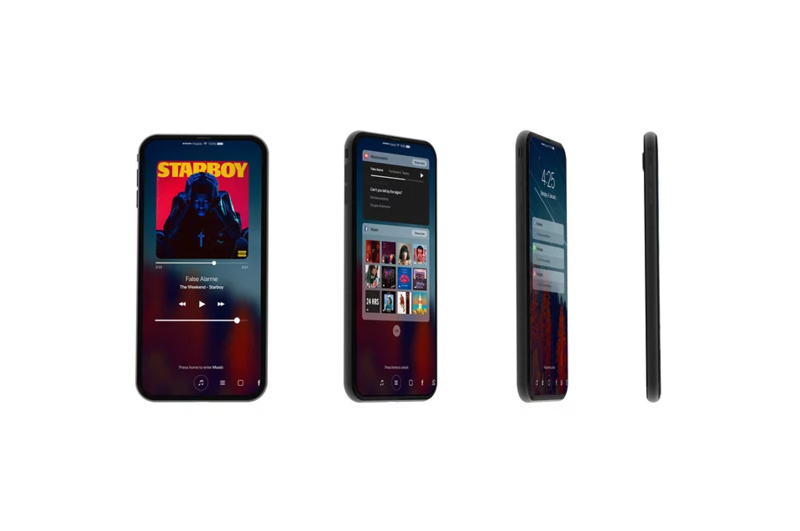 The manufacturer is the sole supplier of displays for Apple’s wearable products, but it does not have a huge scale of operations in producing displays primarily for smartphones. Since Apple Watch Series 1 and 2 units are sold far less as opposed to smartphones, the company will be able to fulfill those orders, but mass producing displays for mobile devices in a huge capacity is something that LG Display does not have the production facilities for at the moment. That is where Samsung comes into play and after investing a plethora of funds in building production lines, the company will easily be able to complete Apple’s orders for the iPhone 8 and the 2018 smartphone family too. However, Apple will definitely be looking at other manufacturers to tap besides Samsung since the former does not like to rely on a single firm to deliver the goods; it does not help in price negotiations for those specific components. At the same time, Hyun-jun, an analyst at UBI Research (via ITHome) said that Samsung is having trouble meeting Apple’s high-quality requirements so getting exclusivity over supplying the California-based giant will not mean a dime if it cannot adhere to producing quality components. For now, it does not look like Apple has quite a say in the matter and it will continue to rely on Samsung’s display technology for as long as it can.